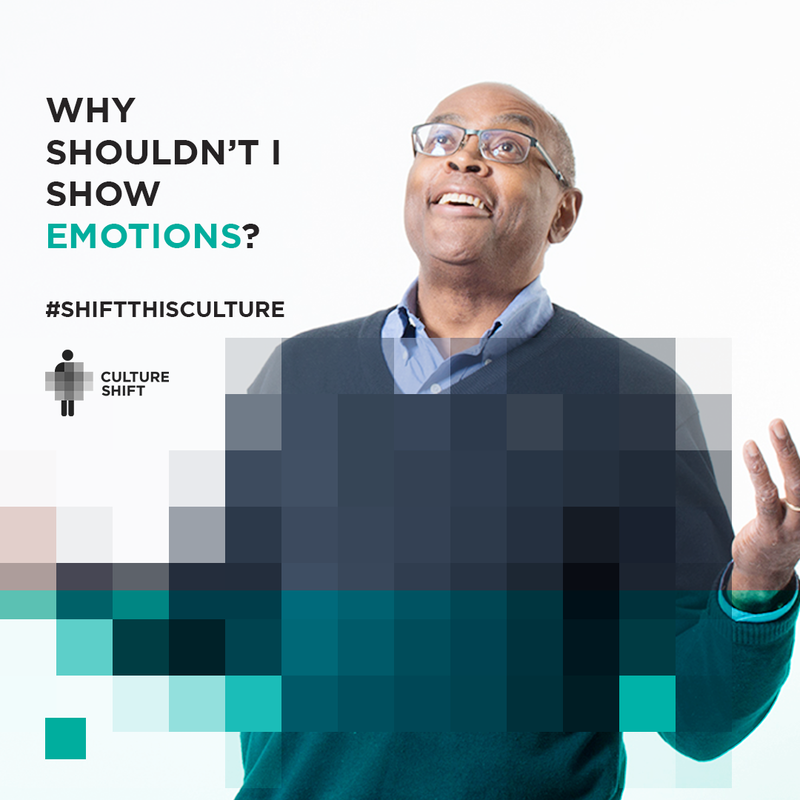 The YWCA Culture Shift project aims to shift attitudes and practices that perpetuate the sexualization of women and girls and corresponding hypermasculinization of men and boys. We know these issues are linked to unhealthy relationships, increased mental health problems and the societal tolerance of violence against women. Through research and broad community engagement, the project focuses on driving systemic change at all levels of civil society. 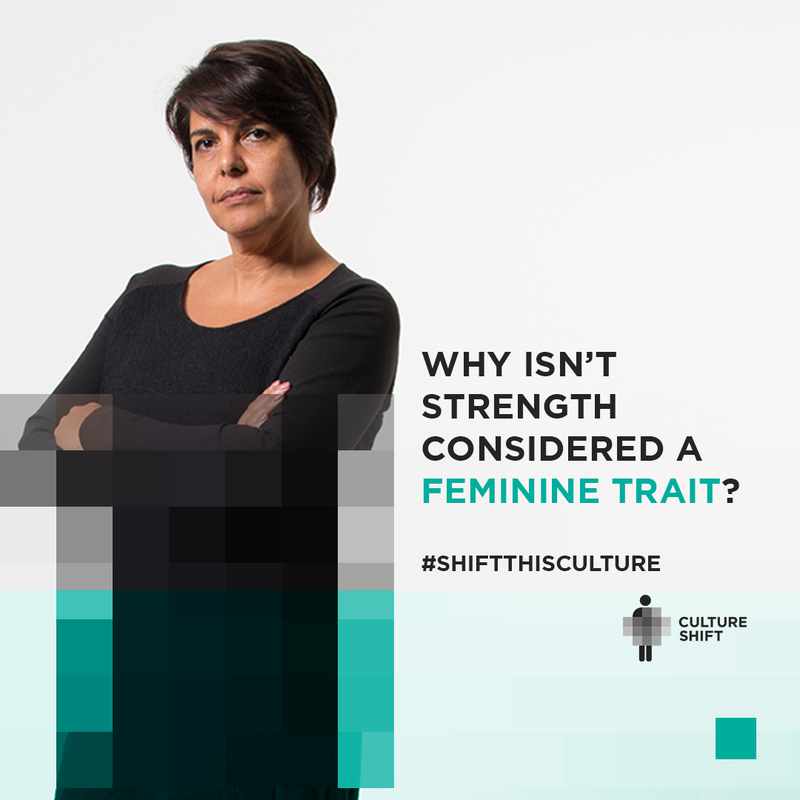 Gender stereotypes, objectification and violence in advertising and broadcasting have far reaching impacts on society. The YWCA Media Complaints toolkit helps you report problematic Canadian media.